I have said it before, but honestly one of the highlights of month is designing the gift box for my customer thank you gifts. 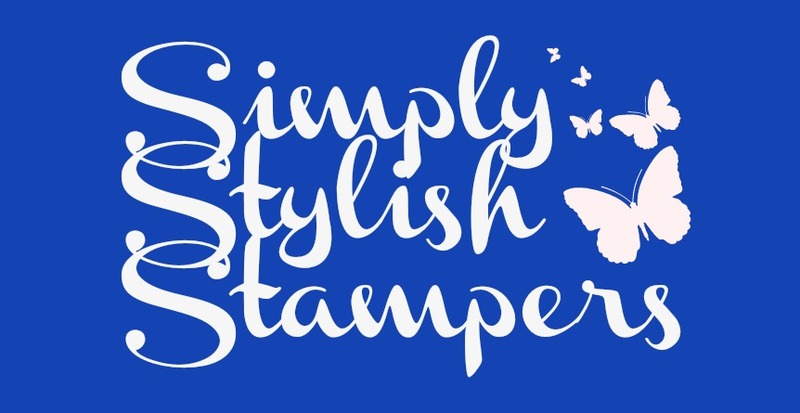 Every month, I send out a small gift to all of the lovely customers that shopped Stampin' Up with me the previous month. 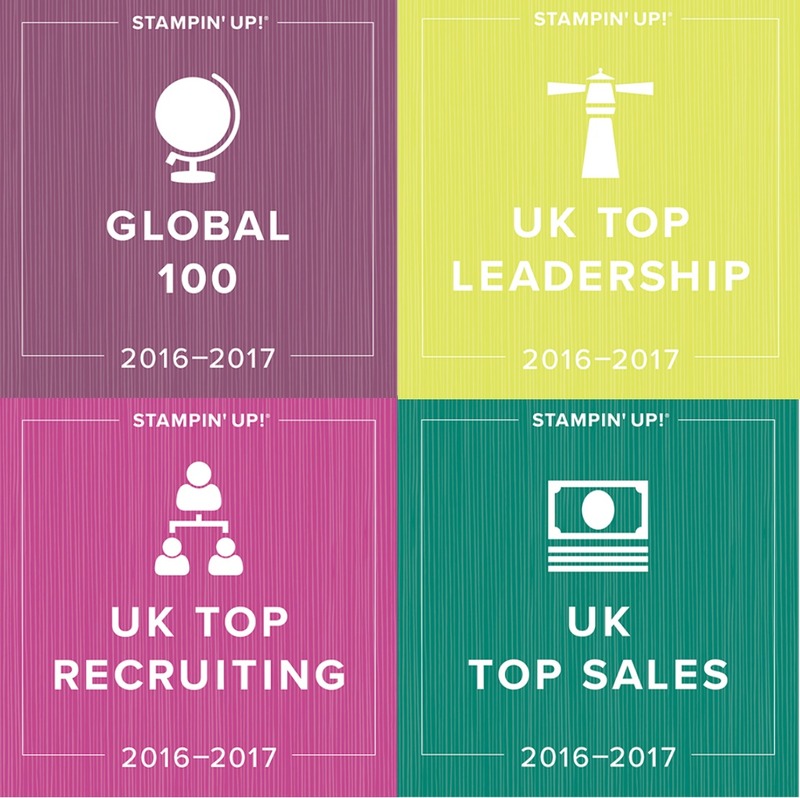 This month everybody recieved a pack of Stampin' Up Markers in the 2015-2017 in-colours and pack of the brand new doillies in the same colours. This is the box I designed to house the markers. I've used the lovely new Perfectly Wrapped stamp set to create a designer series paper look for the front of the box. I am trying to be super organised at the moment just in case my July due baby decides to come early, so I designed this box to lie flat for easy storage. I've already started on making the gift packaging for June orders and have organised a little helper so that shoppers this month will still be sure to get their gifts. The colour scheme is Dapper Denim (as I said yesterday, my favourite new in-colour), Crushed Curry and Rich Razzleberry. 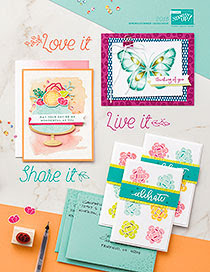 The sentiment also comes from the very versatile Perfectly Wrapped stamp set. And of course I had to make some matching cards. 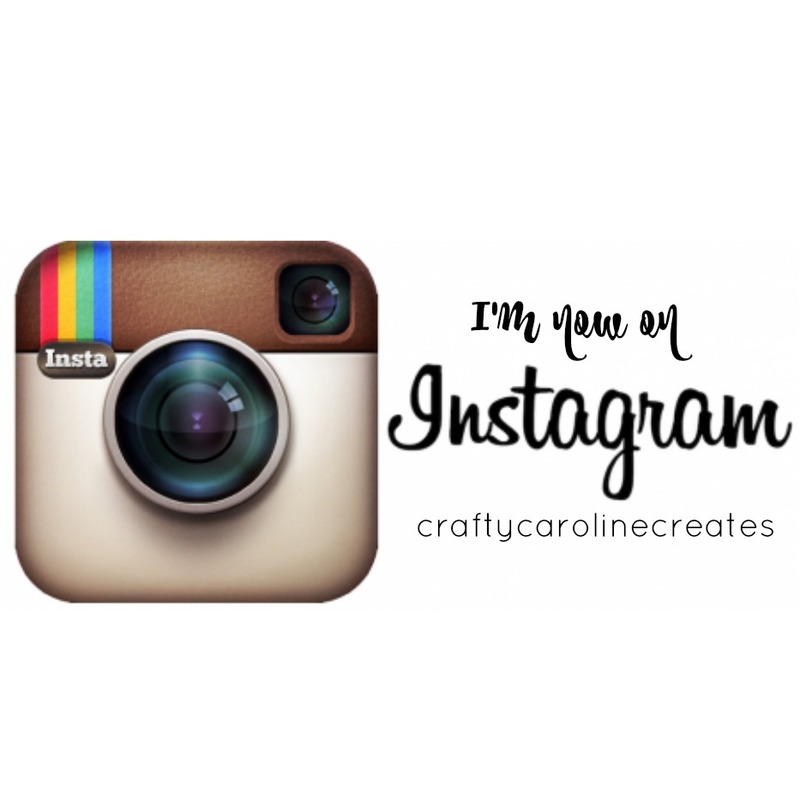 I used the Stampin' Up note cards for these - makes card making very quick and simple. I hope you like the cards and the box. If you would like to make your own version, you can click HERE to view my latest YouTube video. n' Up products click HERE and head over to my online store or get in touch directly, it would be my pleasure and honour to help. Cute box! Love how you stamp the paper. I would not have thought of doing that. 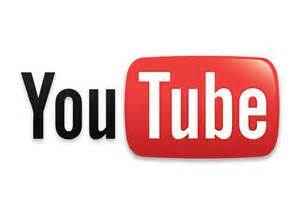 Thanks for another great video! Thanks - I really love making my own DSP looks.